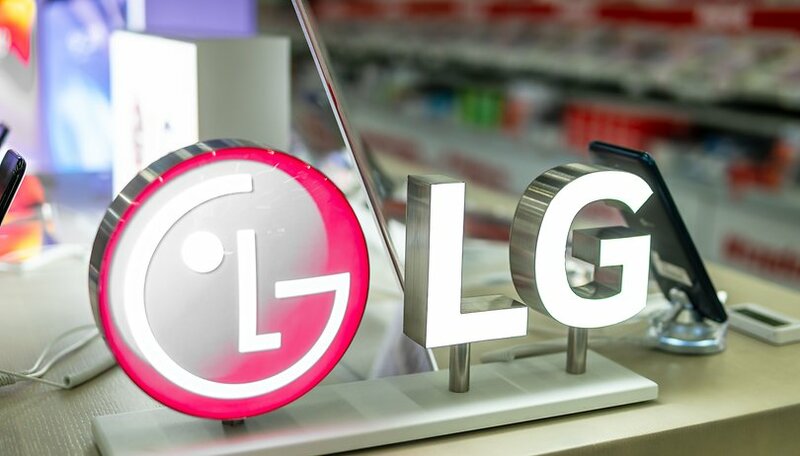 Like many other manufacturers, LG is also working intensively on a foldable smartphone, as the manufacturer has already confirmed. A new patent now shows that the South Koreans are also thinking of a feature that looks like science fiction. As so often the website LetsGoDigital has excavated the LG patent and compared to the mostly somewhat rudimentary patent sketches a little prettier. These show a folding smartphone with extremely narrow edges and a possible feature that no other smartphone manufacturer has come up with before: a transparent display. But according to the patent, the device should not simply be transparent, because the degree of transparency depends on the angle at which the folding smartphone is held. If you hold the model flat in front of you when unfolded, the permeability is minimal so that the contents are easy to read. The transparency should increase, however, if the telephone is folded up, and one can see better through it. If the transparency is higher than 20 percent, the rear touch sensor becomes active. This allows users not only to see their hand through the display, but also to operate the smartphone from the back. In addition, the user should be able to set which screen he wants to see when the device is collapsed, because either the right or left part of tablet mode is displayed here. The patent also covers the camera system. On the front, LG will squeeze a front camera into the narrow frame, while on the back there will be several lenses with a special laser sensor. The latter can be used to scan objects and create a digital 3D version of them. Of course, as always with patents, one should not expect to see such a device in the near future. The narrow and non-transparent strip on the right side seems a bit small to accommodate all the hardware. But it's still interesting to see how LG envisions the smartphone future. As of what I know of LG, it needs some serious counselling lest its mobile division would meet the same fate as HTC.